Overall, iPhone performance on the Sprint network is consistent with our expectations and the rest of our high-end portfolio. Sprint also did bench-marking of Sprint’s iPhone against competitor’s iPhones and the testing showed little to no performance difference. We are seeing a very low return rate for this device but we are watching the reports of speed issues very closely. We do see opportunities to optimize performance, specifically in high network capacity areas. We see this as typical optimization work and do not have any specific area of concern. Sprint is committed to providing the best possible experience for our customers. We are listening to our customers and working closely with our partners at Apple to ensure optimal performance of iPhone devices on our network. 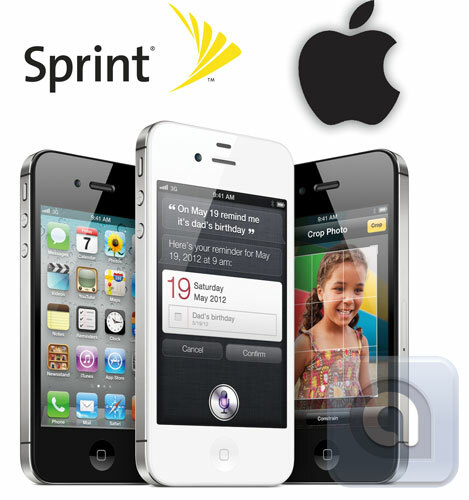 So on that note, I want to ask our readers who have Sprint service for their iPhone 4S the following question: Did you get the 4S on Sprint because you were already a Sprint subscriber or did you switch to Sprint for their unlimited data plans? Sound off in the comments or let me know via Twitter at @mtthwsms.